Holmfirth, UK – A tawny owl has been shot dead on moorland leased for grouse shooting by Yorkshire Water. A tawny owl has been shot dead on a West Yorkshire moorland leased for grouse shooting by Yorkshire Water. The persecuted bird of prey was discovered on 1 October on Wessenden Head & Digley Moor, near Holmfirth, prompting the police to launch a wildlife crime investigation. Ban Bloodsports on Yorkshire’s Moors (BBYM) and the League Against Cruel Sports have responded to the owl killing with renewed calls for the utility business to stop leasing moorland for grouse shooting. The wildlife protection organisations have pointed to the established links between grouse moor management and bird of prey persecution, which routinely involves gamekeepers killing protected species which predate on grouse to increase game birds populations for shooting parties. Six randomly-chosen moors leased out by Yorkshire Water for grouse shooting have been investigated by BBYM since August, uncovering systematic wildlife persecution and environmental degradation on each. This has resulted in rising pressure for the utility company to end grouse shooting on its land. 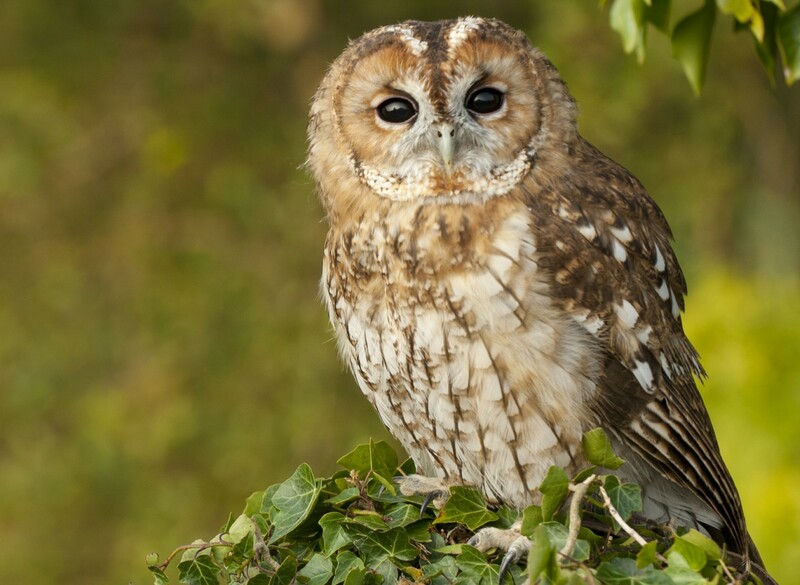 “Wildlife persecution uncovered on Wessenden Head and Digley Moor, where a beautiful tawny owl has been shot and killed in cold blood, is clearly inexcusable. It is well established that such acts are often carried out by gamekeepers, who eradicate natural predators by trap, snare and gun to increase red grouse populations for shooting parties. “With this being the seventh Yorkshire Water moor leased for grouse shooting where extermination of wildlife and environmental degradation has been documented since August, it is clear there is an ecological scandal ongoing and tough action from the utility business must be taken. Every local authority in the county, including nearby Peak District National Park Authority, has ended the bloodsport on their uplands estates, having once allowed it, and Yorkshire Water is now being urged to follow their example. Over 16,000 people have signed a petition to Yorkshire Water’s CEO Richard Flint, demanding the utility company brings its grouse shooting leases to an end.